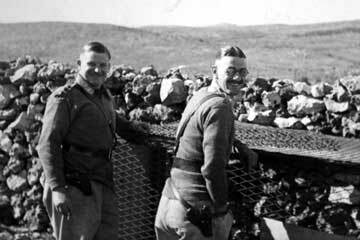 Captains Anderson and Leigh 'looking after the poultry' in Palestine, January 1940. 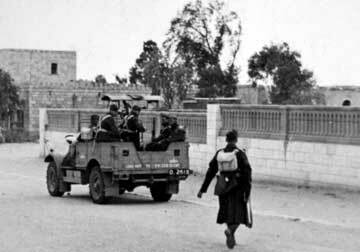 Patrol in Gaza, Palestine, January 1940. 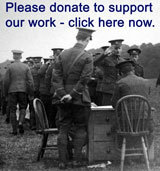 Men of the 2nd Battalion in Palestine, January 1940. 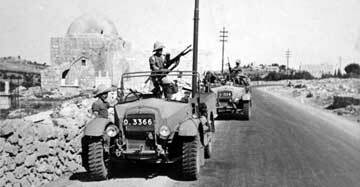 Patrol of the 2nd Battalion outside Rachel's Tomb, near Bethlehem, Palestine, January 1940. 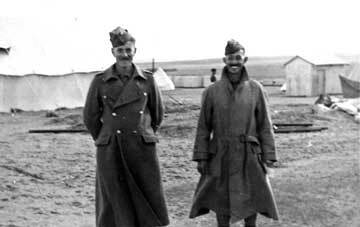 Patrol of the 2nd Battalion at Beersheeba, Palestine, January 1940.